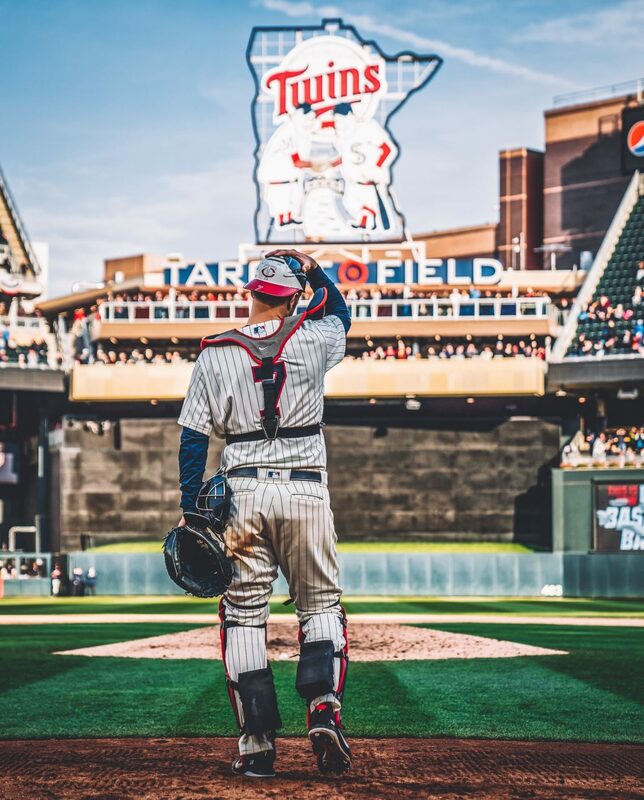 The Minnesota Twins just showed off their offense by going on an offensive tear against Jacob deGrom and the Mets. They were basically predicted to lose this game by every person in the world but it turns out this team can actually hit the ball quite well. Mitch Garver started the second inning by smashing his first homer of the year to dead center. According to Stephen Gonsalves, this is easy to do against deGrom. Oh and they weren’t done yet. The Twins went on to score in every single inning from the 6th to the 9th, getting RBIs from Jonathan Schoop and Jorge Polanco. The home run was spreading all throughout the lineup. There were six total homers from the Twins and it was very fun to watch. The Twins came into this game facing the former Cy Young winner but it looked like the offense knew everything about this guy. Yeah that’s a really good stat. It was all in one inning of course. Kyle Gibson made his second start of the season and he did alright. His final line was 4.2 innings, 6 H, 3 ER, 3 BB, 6 K. He seems to still be lacking the command we saw last year so I expect him to get back to form still. Polanco stays hot. Jorge Polanco got three hits again today and wow is he on fire. He was a double away from his second straight cycle. That contract we gave him is certainly paying off right now. Mitch Garver keeps solidifying himself as an offensive weapon. He went 4-5 with two home runs (both against deGrom). He currently holds an OPS of 1400. For the pitch framing, Garver had a -3 pitch framing score from my calculation. Not great but I would say he definitely made up for it. His defense is certainly improving. Trevor Hildenberger came into the fifth inning with two outs and got a fly out to keep the lead for the Twins. That moment gave the Twins a lot of momentum and certainly helped towards the win. It added .086 WPA (win probability added) on Fangraphs. Live Chase de Jong follower: I’m writing this during the bottom of the 9th inning and Chase de Jong can’t get anyone out. This game has been going on for four hours let’s go man….they got another hit the bases are loaded….oh my god he walked in a run….14-7…HE GOT AN OUT!! !…..ok they got another one….we only need one more out!…And of course Astudillo catches the final out. Wow. Follow my twitter @MnTwinsTalk18 and read a few more posts or else.